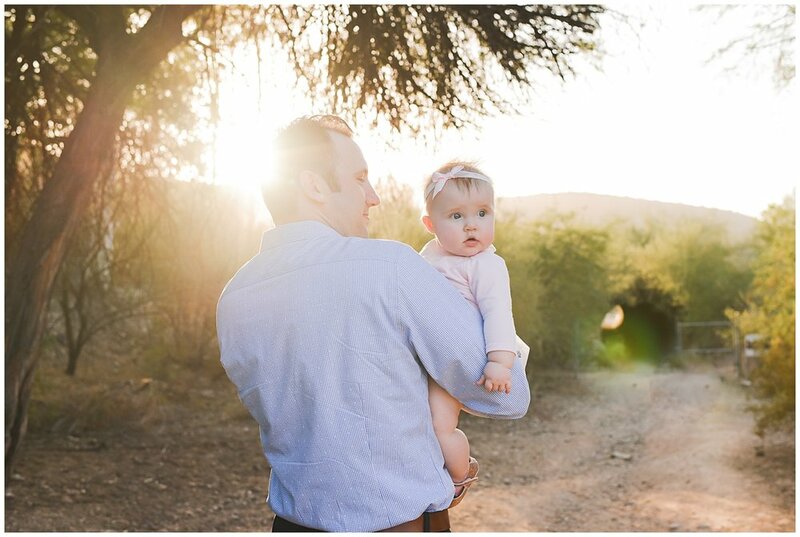 I get a little giddy when clients ask for a desert setting for their family photos. I love our state. Having been born and raised and now raising my own family here, I've learned to appreciate the natural landscape here so much. Sure, we all see those whimsical fields with mossy, drapy branches (thanks, PINTEREST) and I admit, I daydream about shooting at a place like that. But Phoenix is home and it offers a pretty darn amazing, one-of-a-kind landscape for desert family portraits. After a client books their family session with me, we start chatting about the ideal setting or location for their portraits. I like to encourage them to choose a place that has meaning to them or a place that they connect with based on their personal style. Sure, a good location plays a (small) supporting role in the overall success of a family portrait session but it definitely shows in the images when some real thought is put into choosing the spot we shoot at. It's a fact that most of us prefer to be outside. We feel free. Connected with nature. Our authentic selves. It's no coincidence that those are all the same traits I want my clients to feel during their session. 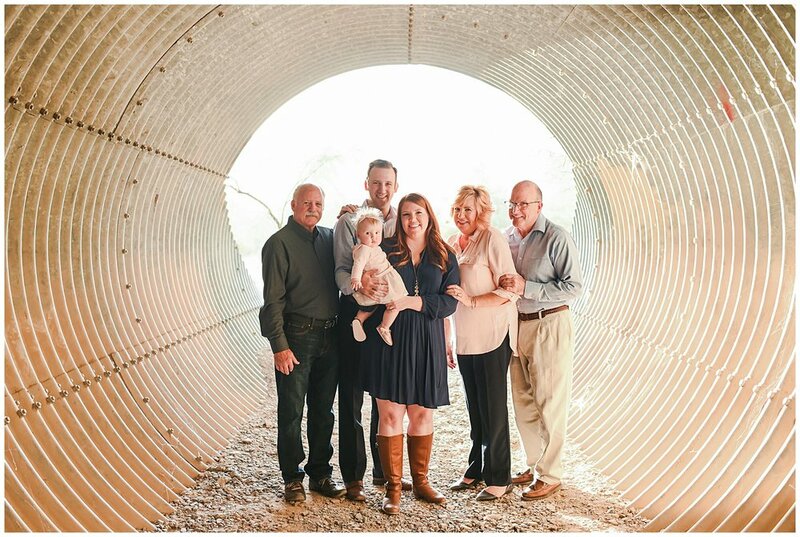 Embracing the great outdoors and in our case, the beautiful Arizona desert, for a family photo session is always an excellent choice... don't you agree? ?